Steal My Girl. . HD Wallpaper and background images in the louis tomlinson club tagged: photo steal my girl one direction 1d louis tomlinson louis. 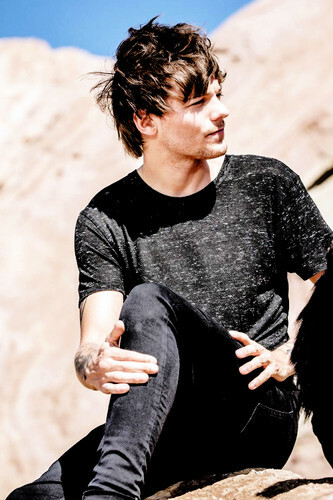 This louis tomlinson photo might contain hip boot and thigh boot.